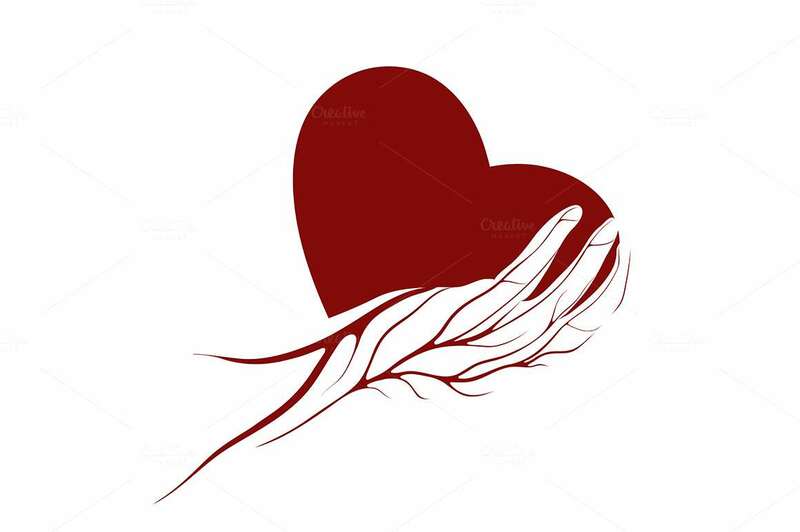 Openheart Social Organisation & Charitable Trust Our Vision “ To Reach The Unreached, To Care For The Uncared” Our Mission Openheart Social Organisation & Charitable Trust Exists To Address The Rights And Self-Reliance Of Disadvantaged People Especially Old Age People, Widow, Orphan Children. The Trust Arrange The Self Help Groups And Who Are Suffering From Leprosy, TB, Malaria, Cancer, HIV/AIDS. Awareness And Prevention, Disabled Care, Arrange Cyclone Shelters, Urban Slum, Emergency, Human Rights, Tribal Women. Activities We Train Young Men And Women From Grass Root Level With A Systematic And Effective Teaching Of Community Organization. At Present They Are Undergoing Training And Are Involved In Field Work In Forming Care Cells In Order To Establish A Caring Community In Their Respective Places. We Support Rural Women To Reach Economic Independence. Women Get Training In Manufacturing Paper Toys And Clay Products. This Is Happening In A Large Common Space. The Major Twin Objectives Of The Society Is To Empower The Rural Women Through Skill Training And Education, And Assist Handicapped People To Lead A Sustainable Life By Giving Them Skill To Earn A Decent Income. We Facilitate Medication To The Lepers & Extending Our Support In Times Of Need To The Old People. The Trust Serves The Poor In Slums And Rural Areas With A Goal To Empower Them To Be Self-Reliant. Now The Services Of The Trust Are Gradually Extending To Nearby Villages, On The Basis Of Their Need.